We would like to welcome Jenna Suricek to our team. Jenna has taken on the role of Human Resources (HR) Coordinator/ Office Manager. Jenna successfully managed a fast-paced medical clinic, ensured that a positive employee culture was fostered, and competently handled clinic emergencies. 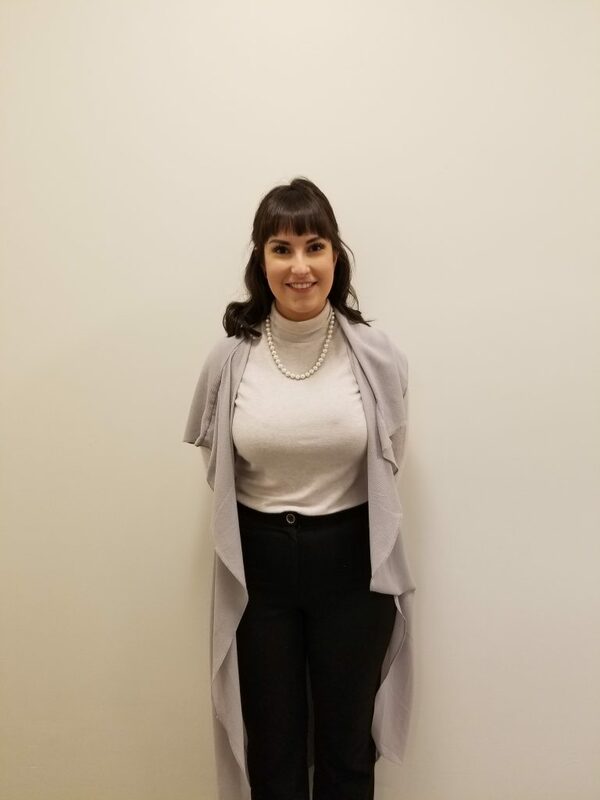 She is halfway through completing a Bachelor of Nursing degree and working towards a University Certificate in Human Resources and Labour Relations.